In May 2001 WCW under Eric Bischoff and Fusient Media Ventures was set to produce THE BIG BANG the first PPV of a relaunched WCW. What would the show be like? Who would be on it? 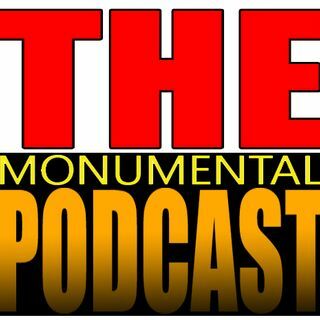 We discuss this non-existent show and the failed effort by Fusient and Bischoff to purchase WCW.